Now you can monitor and control components of your home from virtually anywhere. 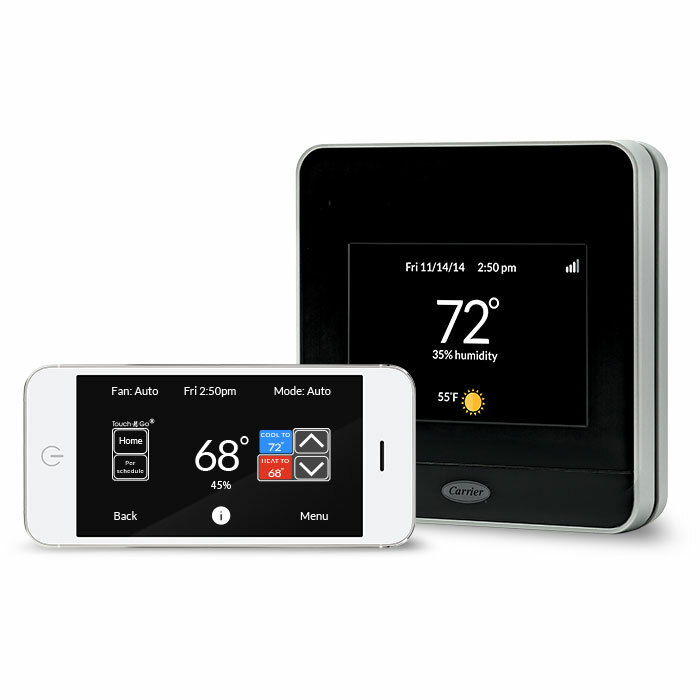 This remarkable new system puts remote access to your thermostat, lighting, home security and more right in the palm of your hand. Optional add-on equipment and over-the-air software upgrades make the system highly customizable, expandable and future-proof.